A QR Code is a matrix code (or two dimensional bar code) created by Denso in 1994. The "QR" is derived from "Quick Response", as the creator intended the code to allow its contents to be decoded at high speed. QR Codes are most common in Japan, and are currently the most popular type of two dimensional code in Japan. Although initially used for tracking parts in vehicle manufacturing, QR Codes are now used for inventory management in a wide variety of industries. More recently, the inclusion of QR Code reading software on camera phones in Japan has led to a wide variety of new, consumer-oriented applications, aimed at relieving the user of the tedious task of entering data into their mobile phone. QR Codes storing addresses and URLs are becoming increasingly common in magazines and advertisements in Japan. The addition of QR Codes on business cards is also becoming common, greatly simplifying the task of entering the personal details of a new acquaintance into the address book of one's mobile phone. Consumers with capture programs and a PC with an RS-232C-interface may use a scanner to acquire the data. The Japanese standard for QR Codes, JIS X 5010, was released in January of 1999, and a corresponding ISO International Standard, ISO/IEC18004, was approved in June of 2000. Error Correction capacity Level L 7% of codewords can be restored. Level M 15% of codewords can be restored. Level Q 25% of codewords can be restored. Level H 30% of codewords can be restored. 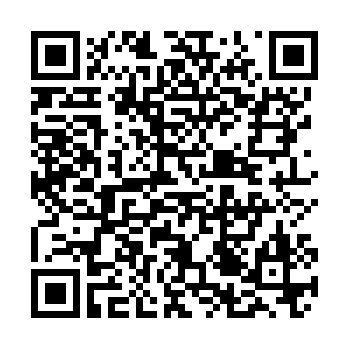 Micro QR Code is a smaller version of the QR Code standard for applications with less ability to handle large scans. There are different forms of Micro QR Code as well. The highest of these can hold 35 characters. NFGman demonstrated how one could turn virtually anything into a QR Code by transforming a 1.5k (kilobyte) PNG file into an 8-part QR. This can be found here.